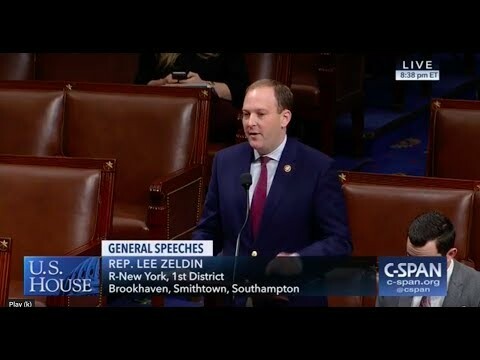 Rep. Zeldin House floor speech in support of Long Island fishermen. 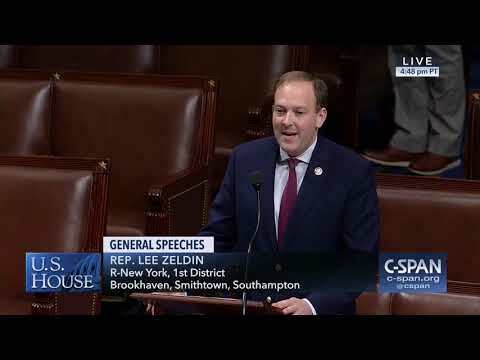 United States Congressman Lee Zeldin grew up in Suffolk County and graduated from William Floyd High School in Mastic Beach. 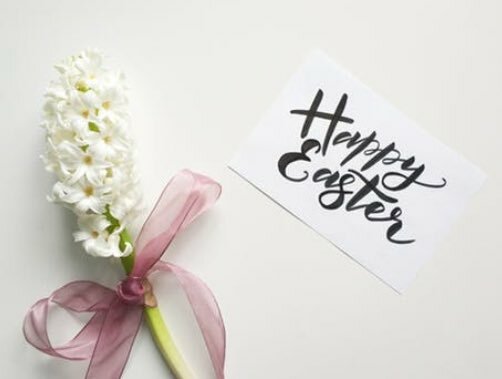 He earned his bachelor’s degree from the State University of New York at Albany and then his law degree from Albany Law School, becoming New York’s youngest attorney at the time at the age of 23. In 2007, Lee returned to Suffolk County with his family. 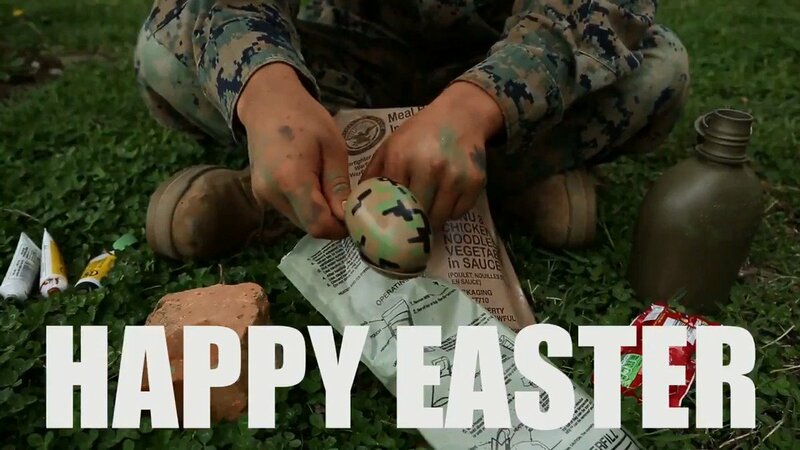 It was at this time, he transitioned from Active Duty to the Army Reserves, where he currently serves with the rank of Major. He then established a successful law practice in 2008. Elected to the New York State Senate two years later, in 2010, he’s been working hard every day since to keep the promises he made to the hard-working families he represents. Lee successfully fought to repeal the MTA Payroll Tax for 80 percent of employers, a job killing tax that was hurting small businesses. Lee successfully repealed the Saltwater fishing License Fee and created the PFC Joseph Dwyer Program, a statewide program in New York to help our returning veterans cope with Post Traumatic Stress Disorder (PTSD) and Traumatic Brain Injury (TBI). He sponsored legislation to enact the nation’s strongest property tax cap and also helped reduce middle income tax rates to the lowest level in 60 years. Lee also wrote the law that protects our fallen veterans and their families from protests at military burials. 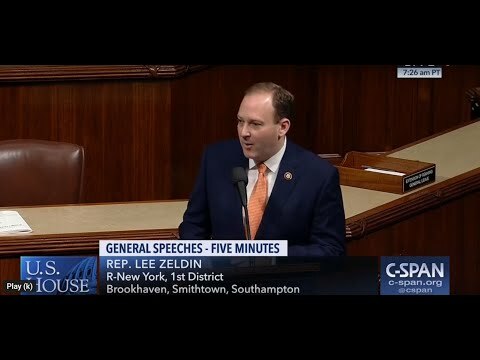 In 2014, Lee was elected to the United States Congress to represent New York’s First Congressional District on the east end of Long Island. 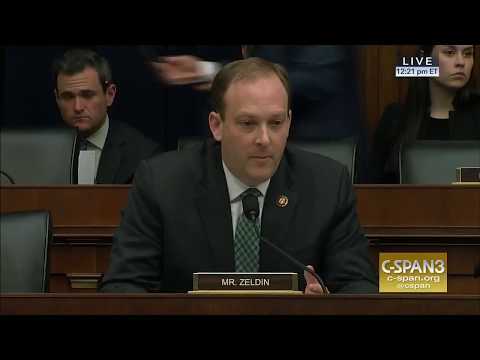 He serves on three U.S. House Committees: Transportation & Infrastructure, Foreign Affairs and Veterans’ Affairs, as well as several House subcommittees, including the Subcommittee on Aviation, which he serves as Vice Chairman. He also serves on the Subcommittee on Coast Guard and Maritime Transportation, the Subcommittee on Railroad, Pipelines and Hazardous Materials, the Subcommittee on Disability Assistance and Memorial Affairs, the Subcommittee on Economic Opportunity, the Subcommittee on the Middle East and North Africa, and the Subcommittee on Terrorism, Nonproliferation, and Trade. It should be noted that appointment to three House Committees is a rare opportunity for a freshman Congressman. Lee also serves as co-chairman of the House Republican Israel Caucus, which has over 100 members. Lee resides in his hometown of Shirley with his wife, Diana, and their twin daughters, Mikayla and Arianna.